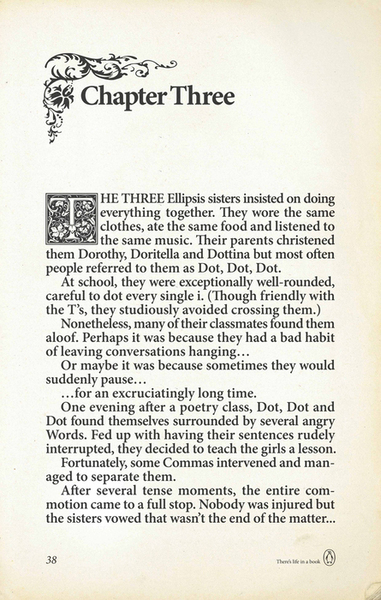 This entry was posted in humor and tagged dot dot dot, ellipsis by Tiffany. Bookmark the permalink. I love this post… very cute! I, too, am guilty of using the three sisters inappropriately.